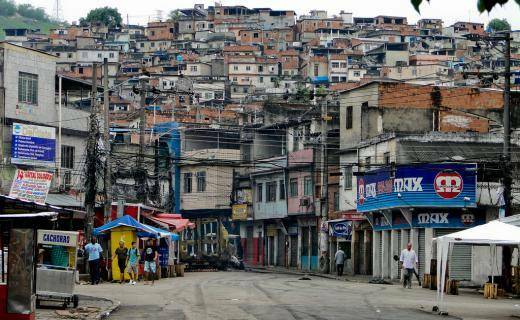 Police launched a massive anti-drug raid in the Rio de Janeiro shantytown of Vila Cruzeiro on Thursday, wrapping up five days of violent clashes between police and drug dealers that left at least 25 dead, source by france24. Brazil is trying to ‘clean up’ drug and crime plagued Rio before the seaside city hosts the 2014 football World Cup and the 2016 summer Olympics. The BOPE, heavily armed police battalions specialised in urban warfare, have been charged with clearing out the drug traffickers, while the special Pacifying Police Units (UPP), created by Rio governor Sergio Cabral in 2007, aim to consolidate relations between favela-dwellers and police forces.